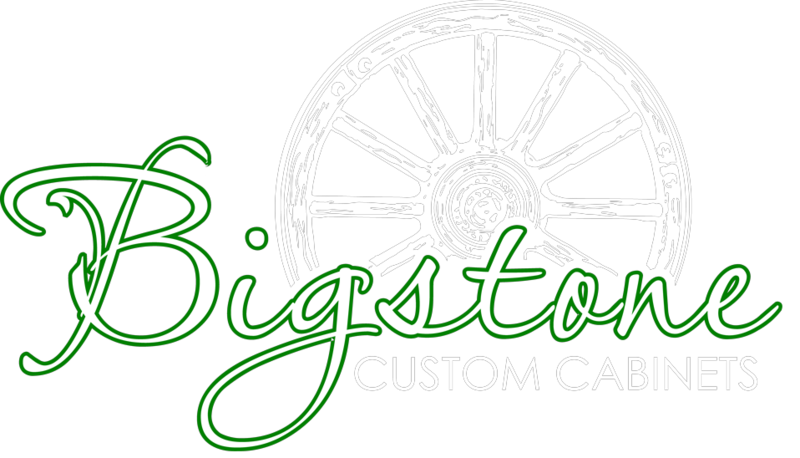 Marilyn has been a Designer for Bigstone Custom Cabinets since 2010. Marilyn truly enjoys interacting with clients to help them create a space that functions well for them. She understands and works well with many different styles but really is quite fond of Comfortable Rustic spaces. When it comes to creating this cozy look in the heart of the home, Marilyn has no shortage of design and decorating ideas. In her spare time she enjoys working with their small herd of cattle and spending time with her husband and 2 teenage daughters.